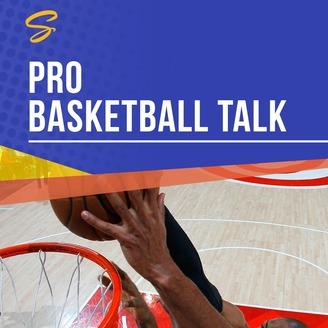 Kurt Helin and the team from ProBasketballTalk at NBCSports.com talk all things NBA basketball: news, analysis and even the ridiculous. Regular guests include NBA players and media members. Can Indiana upset Boston? What about the Thunder as they take on the shorthanded Trail Blazers? And who comes out on top when Houston and Utah face off? Steve Kyler of Basketball Insiders joins NBC Sports' Kurt Helin to talk the first round of the playoffs and the rash of fired coaches right as the season ended. 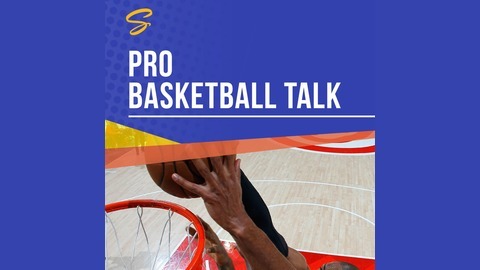 They also talk about the Basketball 101 program, part of the Professional Basketball Combine, coming to Southern California, and how it can teach you about career paths in the NBA and how to get your foot in that door. Come for the information on breaking into the league, stay for the LaVar Ball stories. Is this the final playoff run for these Golden State Warriors? What's next for the Portland Trail Blazers?